Data privacy has been on the minds of many this week and with good reason; how companies manage, use, and protect data is one of the most important issues of the digital age. 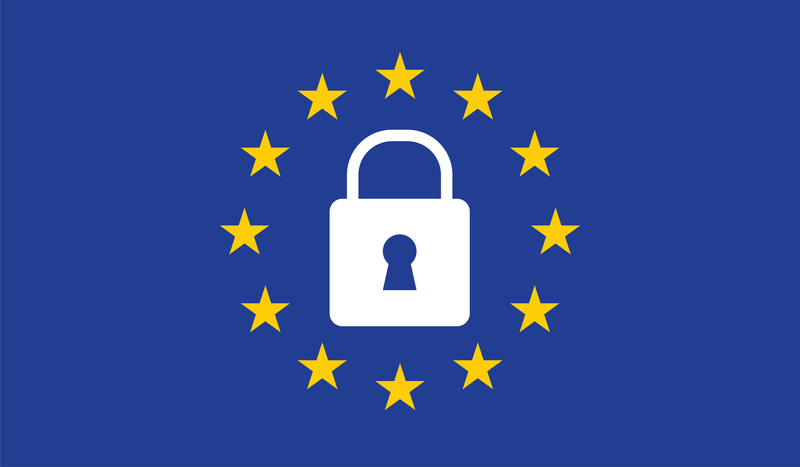 Moreover, with the European Union’s General Data Protection Regulation (GDPR) coming into effect in just over a month, organizations that collect data on EU citizens, whether or not they do business there have some important deadlines to meet. It goes without saying that the financial industry, because it is highly globalized, is front and center in GDPR preparedness and planning. And, while most institutions have been preparing since the GDPR was announced two years ago, because of the regulation’s complexity and the globalized nature of financial institutions, it’s possible to still not be fully prepared. 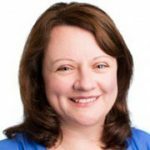 It was with great interest, then, that we read Cheryl Chiodi’s article on five questions financial institutions should ask about GDPR preparedness. As she points out, citing Forrester Research, one third of financial services firms “believes they are GDPR-compliant today – but they may not be.” And with hefty fines for non-compliance, this is not a situation that any organization wants to find itself in. Rather than creating yet another hype-cycle around GDPR compliance, Chiodi poses five questions and to assess your organization’s GDPR readiness, and offers practical guidance to achieve preparedness even with a looming deadline. The questions touch on many important factors such as cross-organizational understanding and the ability to scrub data from systems to comply with the regulation’s defining “right to be forgotten” mandate, one of the most interesting questions that Chiodi asks is how digital tools can help financial institutions get quickly back on track for GDPR preparedness. Looking for some more sound advice? You can read the full article and the answers to all five of Chiodi’s important questions about GDPR preparedness for financial institutions, click here.